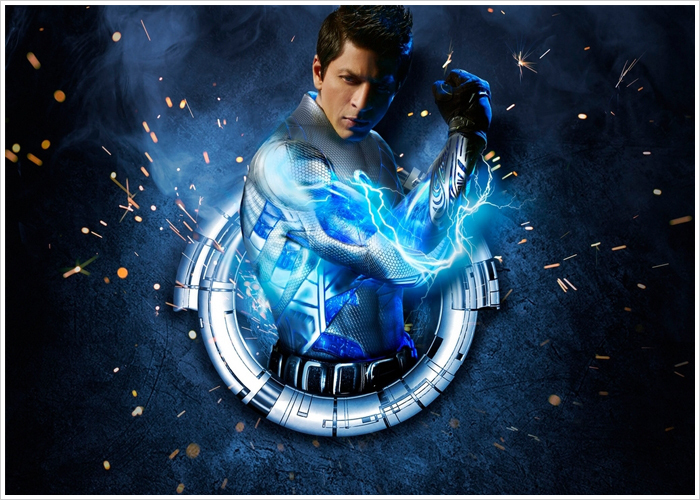 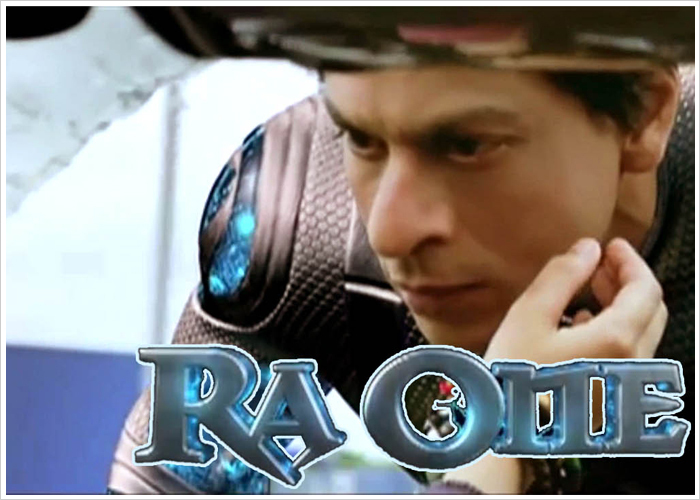 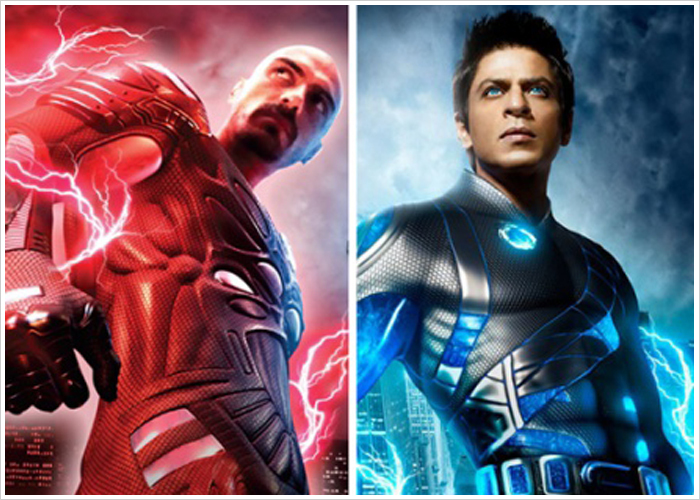 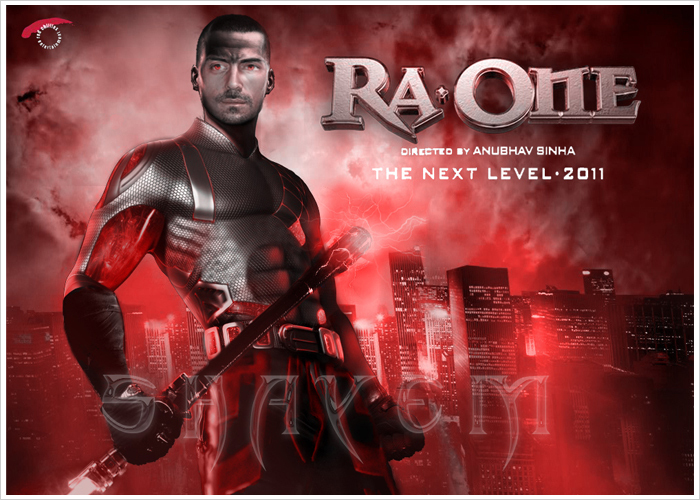 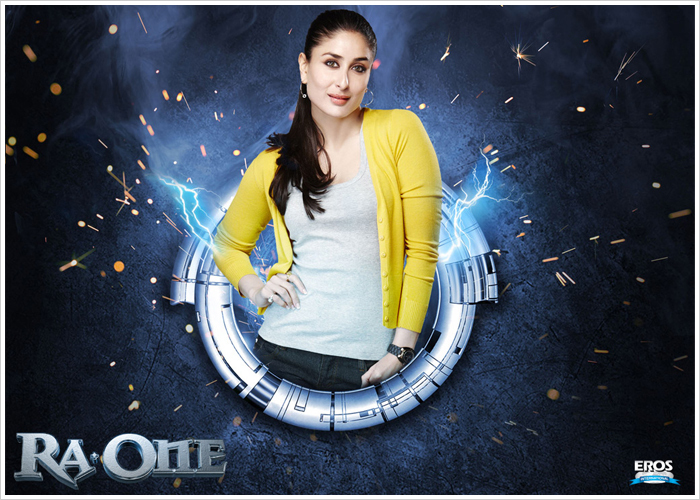 Ra.One is India's most technologically advanced super hero film. 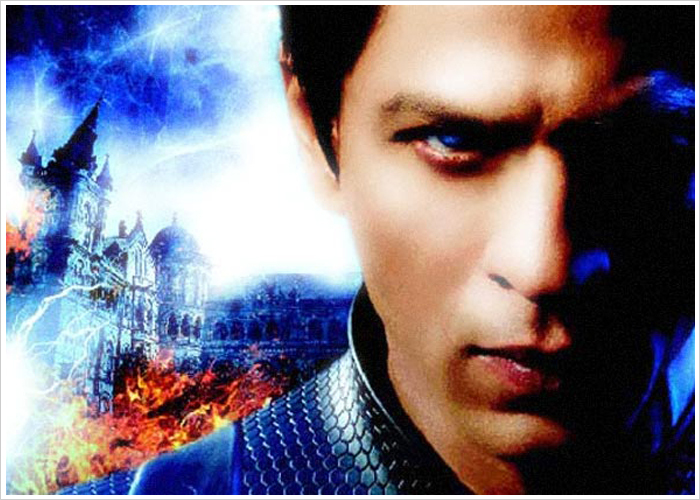 When the director of the film Anubhav Sinha shared the idea with Shah Rukh, the first thing that he suggested was to bring Mushtaq Shiekh into the team to write the screenplay. 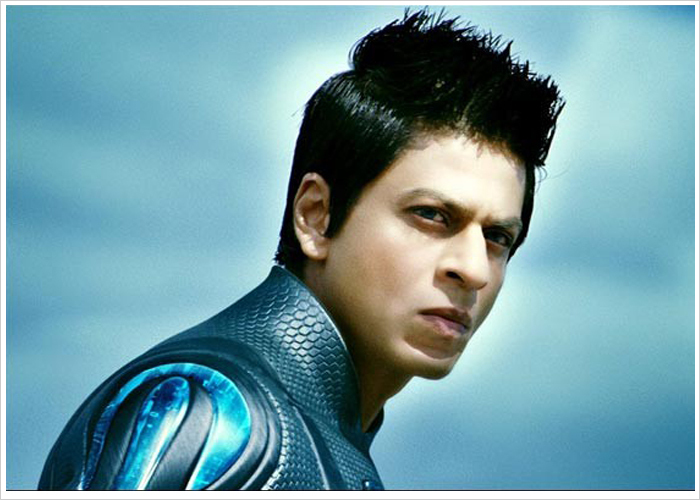 Mushtaq Shiekh was instrumental in constantly pushing the limits of the film a fact openly acknowledged by Anubhav and Shah Rukh Khan. 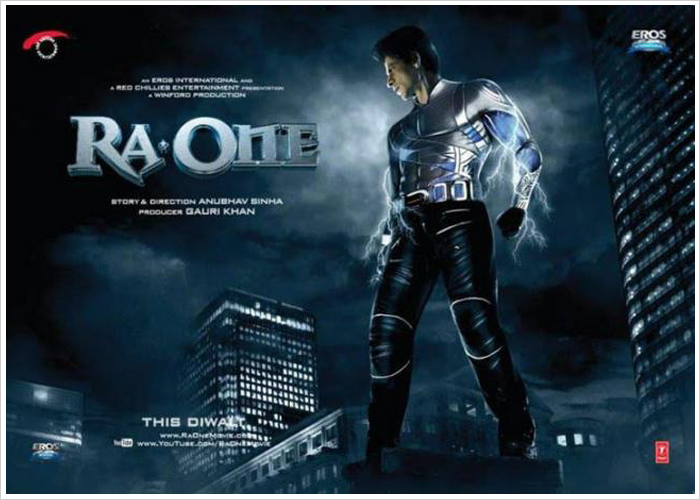 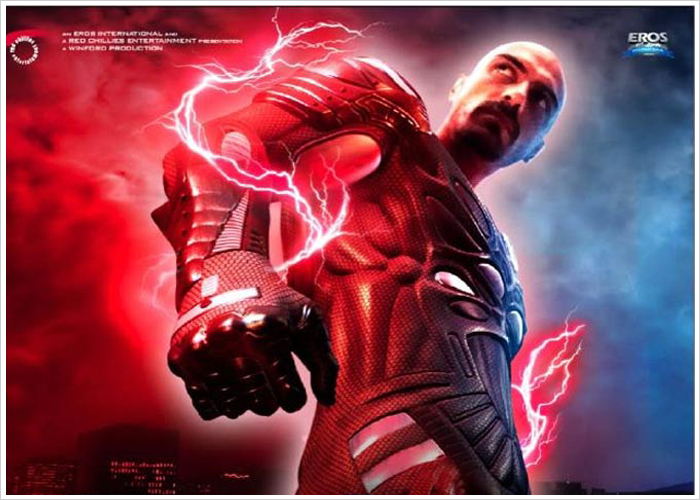 The movie released and created records of the box office is history, but the most expensive movie ever made that time opened the indian audience to a super hero film, Ra.One is one movie that got global attention. 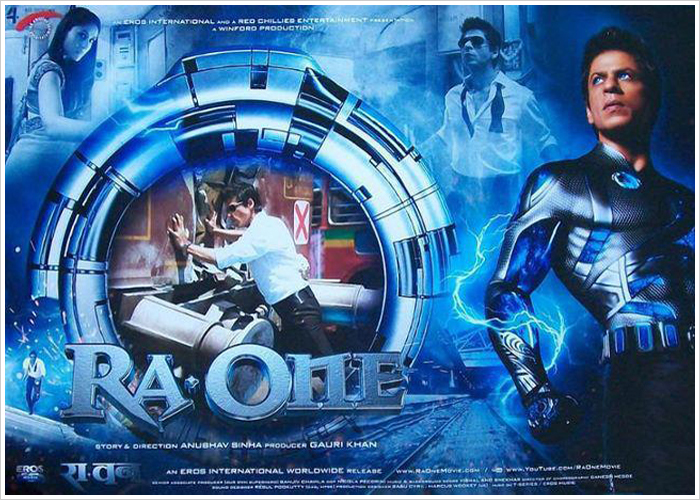 The film starred Shah Rukh Khan, Kareena Kapoor and Arjun Rampal and released in 2011.